Greenhouse gases continue to increase, threatening ecosystems and causing the capital to suffer from peak pollution incidents. 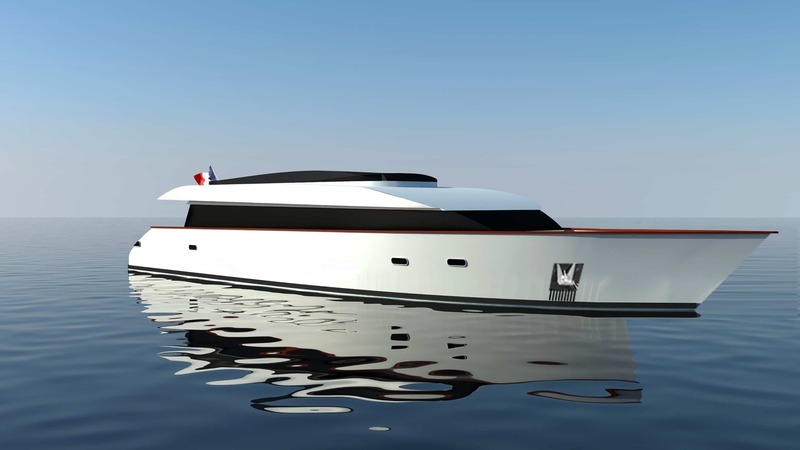 SEINE ALLIANCE, a key player in sustainable development in Paris and with its Paris Yacht Marina brand, has launched an innovative "zero emissions" electric yacht, which is 33 meters in length and powered solely by electricity. It can accommodate up to 80 passengers for high-class reception events on the Seine. This makes SEINE ALLIANCE the first boat company to offer passengers and residents a completely noise-free sailing experience, which has a positive environmental impact. This yacht has been designed with a very sleek outline and is the right size for the height restrictions of the bridges in Paris. With a large indoor lounge and a terrace on the upper deck, you can enjoy a magical cruise to the full, taking in the most beautiful monuments in the capital. Electric power replaces fuel consumption, which means the yacht doesn't release pollution into the air or water. When sailing, the environment also benefits from no noise or odors along the docks. Also, residents don't suffer from smoke or particle emissions. A series of rechargeable Lithium Ion batteries produce the energy to power the electric yacht, as well as its supplies and services (air conditioning, lighting, kitchen power ...). A recharging point on the quayside restores the boat's power supply from one cruise to the next. Around 30% of recharging is carried out by integrated devices on board that generate electricity through solar and wind power. This energy independence also helps to protect our environment by eliminating diesel emissions, which would otherwise release fine particles into the atmosphere. « We have set up partnerships with leading companies in the all-electric market. There is still much progress to be made for sailing boats and the fuel they use as well as treating pollutants so that our country's rivers and coastlines stay clean," says Didier Spade, the company's CEO. "The technology available today means we can successfully design a medium-sized electric boat for our Paris event cruises; we aim to show that electrical devices are reliable, safe and autonomous to encourage ship-owners to choose this option when their activities allow. ». As of 20 May 2017, Seine Alliance has opened a bond subscription. As this is a restricted bond without an AMF prospectus, under current regulations, we can't provide any more details of this on a website.